The 2018 Arab Health exhibition will be hold from 29 January to 01 February at Dubai International Convention and Exhibition Centre. We sincerely welcome you to visit our booth at H8 H36. 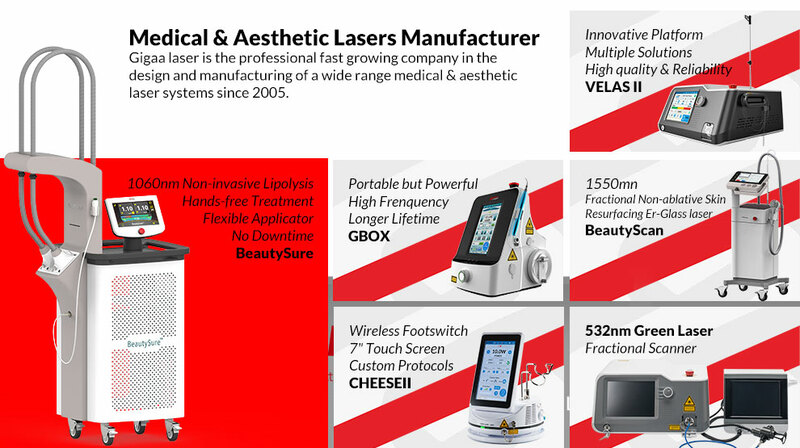 We will bring the CheeseII, Gbox and VELAS diode laser with the newest technology to attend the exhibition, looking forward to see you at 2018 Arab Health.